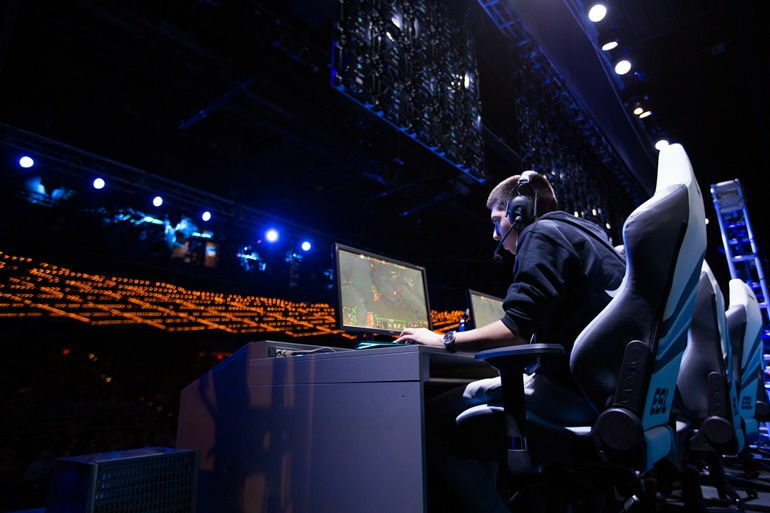 As the dust has settled after the ESL One New York and the Major qualifiers, it is time for the second LAN event of this season – the MLG World Finals 2015. The tournament will take place in New Orleans, USA, this weekend and it is a combination of invited and qualified teams. For the likes of EG, CDEC, Secret or Virtus.Pro it will be somewhat of a second round after ESL One New York, while for Cloud 9 or (monkey) Business – who have qualified for the event – it will be a chance to replicate Vega’s success from New York. 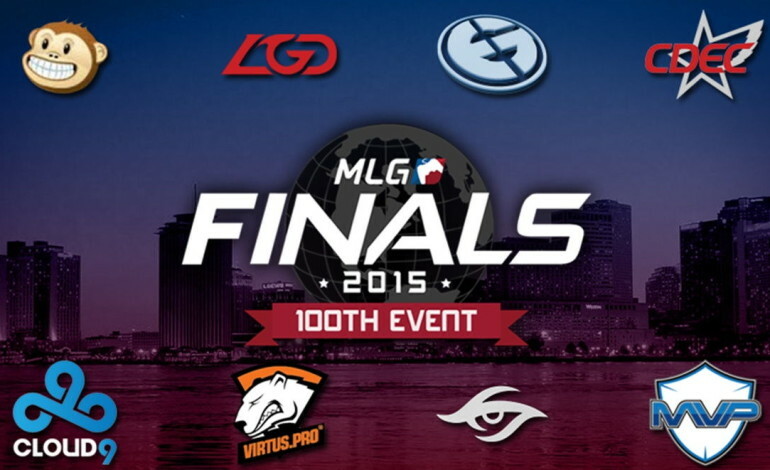 The MLG World Finals 2015 has a base prize pool of $250,000, which has been slightly increased by crowdfunding. The eight-team lineup consists of six direct invites – Evil Geniuses, CDEC, Team Secret, Virtus.Pro, LGD, MVP.Phoenix, as well as two qualified squads – (monkey) Business and Cloud 9. 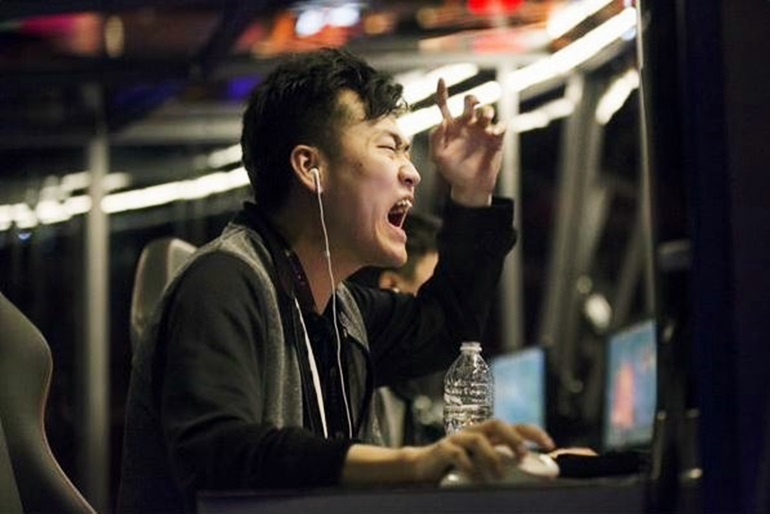 When it comes to the format, it is a best-of-three GSL style group stage (a double elimination bracket within the group) with top two teams in each group advancing to a single elimination playoff bracket which will also be best-of-three. The Grand Finals are going to be played in a best-of-five format. 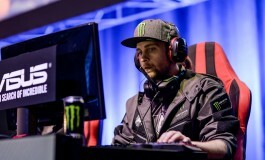 After they were eliminated from ESL One New York in the very first round, some might think that Evil Geniuses and Virtus.Pro will not be contending for the MLG World Finals title. This will definitely not be the case! 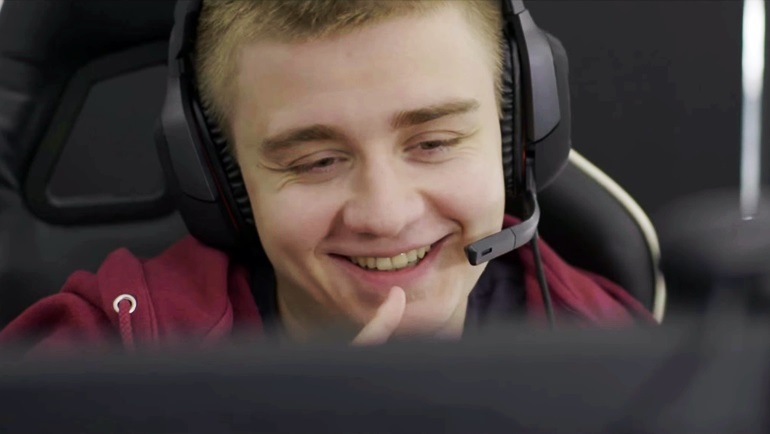 Both teams were in top form at the end of the previous season and have confirmed that with first place and top six finishes at The International 5. Since then, they have taken their time to rest and recover after a very exhausting period: the preparation required for TI5 and The International itself. Both teams had simply yet to truly practice and were still in “a winter sleep” during ESL. However, that doesn’t mean they aren’t committed to bringing top level performances in tournaments anymore. 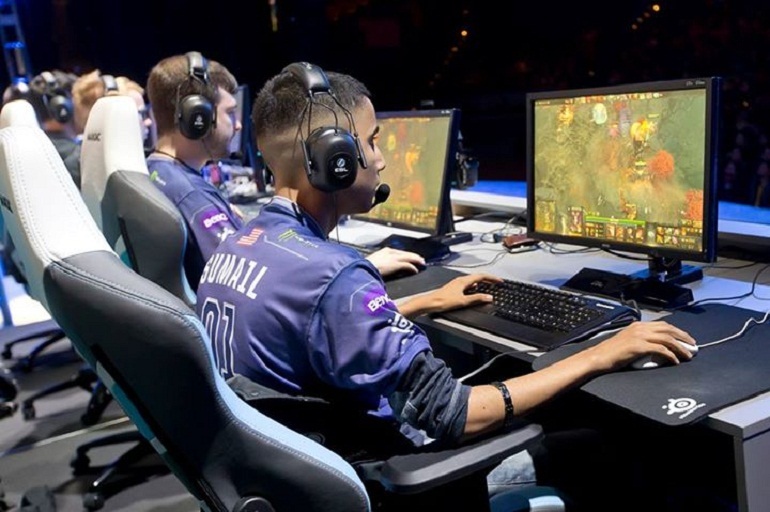 When they kicked Aui_2000 and brought back Arteezy, EG have shown that they are looking to strengthen the team even more and continue to dominate the biggest events all over the world. Virtus.Pro on the other hand strongly believe in Fng’s leadership and have decided to stick together – a demonstration of how much they have grown over the past few moths. On top of that, they have finished higher than any other European contenders, at TI5. Without a doubt, they have high expectations for the start of this season. The Round 1 exit from ESL One NY will probably serve as a wake up call for both teams and, with the first Major happening only one month after the MLG World Finals, we can be sure that they are back on the right track, practicing with their normal routine. Because of that, we should get a significantly stronger performance from EG, since they had nearly two weeks to practice. For Virtus.Pro, the location of the first two tournaments of the season is very unfavorable, as they have been forced to fly back and forth between two continents twice within two weeks. As a result, they might not have had enough time to really get into the absolute top shape, but they will definitely be stronger than they were at ESL. Will the strongest from New York dominate in New Orleans? There have been a lot of questions as to whether the newly created Team Secret roster should receive as much invites to LAN events as they have. Regardless, Puppey&co. have proven in New York that they are indeed a top contender in the Dota 2 scene and will be coming to MLG as the favorites. The team looked ready and even hungry to play, which can only be a good thing on the new patch. They have also arrived in the US early to deal with the jet lag and will be in top physical shape for the tournament in New Orleans. They fought to the bitter end at ESL One New York, so we can only expect them to come to the MLG World Finals with one goal in mind – the title. It is a different story with CDEC. They faced arguably the easiest opponent in the first round of ESL One New York and they finished top four. However, similarly to EG and VP, they have taken their time for post-TI holidays and they weren’t really in their best shape in New York. 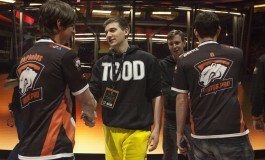 Their play-style was reminiscent of their TI5 performance. It was enough to beat Archon, but not Secret. They are coming into the MLG World Finals as probably the biggest question mark. We haven’t seen them adapt to a patch yet, we can’t yet tell how they deal with the pressure of being favorites instead of underdogs. As they are back to their training routine, this event should be evocative of CDEC’s future. One thing that is certain is the undeniably very high individual skill of the players on the team. Strong online, but how well will they perform on LAN? 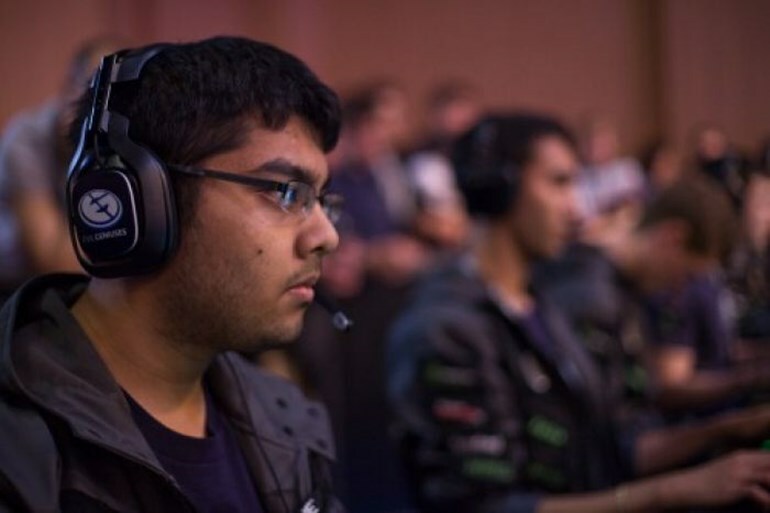 For Cloud 9 and (monkey) Business, the MLG World Finals will be their LAN debut. Both teams have performed well online ever since their formation. They had a shaky start to the Major qualifiers, but both MB and C9 managed to secure the top spot in the European and the American regional qualifiers, respectively. Their lineups are very alike in terms of the mixture of newcomers and veterans. In both teams, the “pub star” who has been shining in competitive matches occupies the carry position and was the vital part of their recent success. Because of that, their MLG World Finals performances will be mostly dependent on how well Miracle- and Ritsu can cope with the live event pressure and the level of performance they can bring in the LAN setting. We’re pretty happy with the group we got. I believe we can advance to the playoffs, if we just play our game. If we do, it’ll probably be Secret first in our group and us second. We leave for MLG today, so we really don’t have enough time to do any more preparations, but I think we’re in a good enough state to do well in this tournament. I think CDEC and Secret are the two strongest teams in our group, but I think if we were to beat one of those teams, it would be CDEC. As the only two qualifying teams at the MLG World Finals, Cloud 9 and (monkey) Business would of course love to replicate the success story of Vega Squadron – who qualified for ESL One New York and claimed the title. The task seems to be equally hard, as they have to go through very similar teams. However, unlike Vega Squadron, Cloud 9 and (monkey) Business will also be looking to get some LAN experience for their newly created squads and, more importantly, for their inexperienced players. You can never perform to your full potential at the first offline event you participate in, as you meet all your teammates for the first time and only then really start to shape up the team. Therefore, both of the qualified teams will be looking to learn as much as possible during the MLG World Finals and hopefully get a boost of confidence. However, when it comes to winning the MLG World Finals title, it might be too much to ask from them just yet. LGD and MVP.Phoenix have been under the radar for some time now. Both teams have made roster changes after what has to be considered a successful TI run. So far, we don’t fully know how those roster changes will affect them. However, judging by the few games that we saw from both squads, things don’t look very promising. LGD have lost their leader and arguably the most valuable captain in the entire Dota 2 scene, xiao8, who decided to retire after The International 5. To be fair, they did manage to acquire probably the best possible replacement for him – rOtK. The new roster hasn’t impressed in the ESL One New York online qualifiers and many are wondering if they are merely a shadow of the TI5 bronze medalists. 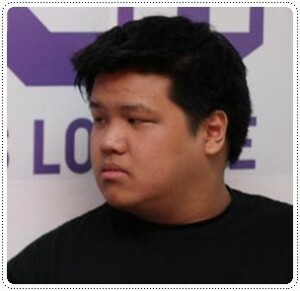 MVP.Phoenix finished top 8 in Seattle, but their commendable performance didn’t stop the roster changes. The new squad has had poor results, to say the least. The Koreans got eliminated from the Nanyang Dota 2 Championships in the first round and didn’t even manage to get out of the group stage in the Frankfurt Major SEA qualifiers. For LGD this will be the first chance to prove that their new roster is on par with the previous one and that they deserve all the invites the have received at the beginning of this season, including the one to the Major. MVP would like to show that they are still one of the dominating forces from SEA, but it is very hard to picture them doing so. The groups have been released relatively early and that favors the teams which are good at preparing against certain opponents. It is also a pretty significant advantage for the teams that didn’t have to take part in the Frankfurt Major qualifiers. “Group A definitely looks like the group of death. Not a single team from this group can be underestimated, due to their previous performances or recent showings. It is going to be an incredibly close group, and I wouldn’t be surprised to see any parring come out on top. Since I have to pick, I’m going to go with the “resting giants” – Evil Geniuses and Virtus.Pro. I believe in their preparation against specific opponents and hope that ESL has been a wake up call for both teams. “Group A is very scary. (monkey) Business are very unpredictable and they’re looking pretty strong as of late. EG are looking to come back from their ESL One New York early exit. VP are also trying to find their form back, they haven’t yet adapted to the latest patch, I feel. LGD are, obviously, a Chinese powerhouse. I feel that Group B isn’t even half as hard as Group A. CDEC are looking quite shaky and very predictable. Secret is definitely favored for Group B. No one knows how good or bad Cloud 9 are, as it’s the American scene versus the European once again. We’ll get the answer at MLG. “Given the format, EG should survive the group stage. The team is made for best-of-three double elimination brackets. 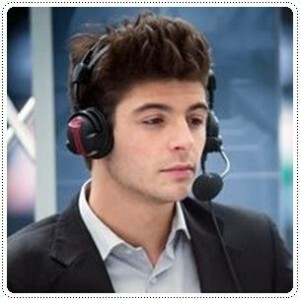 Even though (monkey) Business has shown incredible strength during the Major qualifiers, I expect EG to win the series, given that they actually spent the time practicing together since ESL One. Regardless, both teams are contenders for the top 2 position. Virtus.Pro has been everything but hot lately, despite some interesting strategies, and LGD has not had many showings, but the games they did play were not at all convincing. As for group B, Secret is definitely the favorite, with both CDEC and Cloud 9 competing for 2nd. The issue I see is, that Cloud 9 may have to play CDEC twice, depending on how the brackets play out. In that case, I expect CDEC to go through. I think it’s easier for C9 to upset CDEC in one series, whereas CDEC should be more consistent over two. 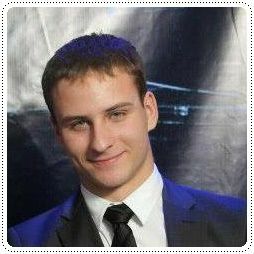 The opinions included in this article are a personal view of the author – Jędrzej “ProxyPL” Smaruj, not an official position of dotablast.com.